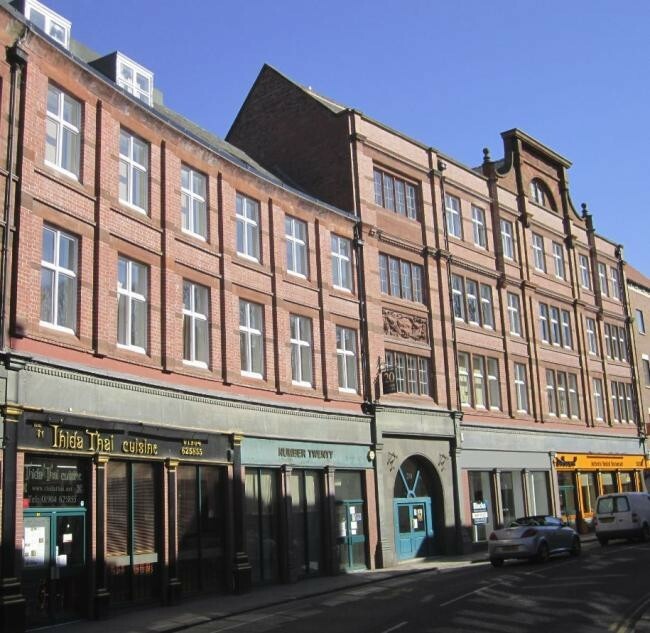 Conversion and Refurbishment of a Grade II listed building into 62 Student Accommodation suites. Rathmell Hall is centrally located within the historic central area of York. Working together with the Design Team and the York planners, we have refurbished an existing office building to create 62 new en suite studio apartments for luxury student living giving this Grade II listed building a much needed lease of life. The refurbished building comprises of studio apartments to three upper levels, and recreational facilities on the ground floor including a Cinema room, Gym, Common room Study areas, and Laundry facilities. Colbre has successfully handed over the building on time and within budget with the added pressure of being completed on time for the beginning of the University term in September.